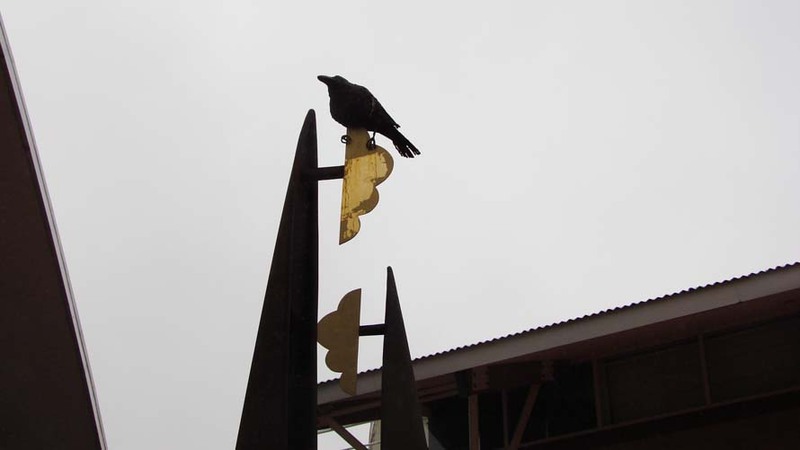 Mike MacGregor, New Start, 2012, Steel and Bronze, 4m x .35m x .8m. Goulburn Regional Art Gallery Permanent Collection, Public Art work. This Public Art work is located in the Caroline Chisholm Courtyard, Church Street entry to the Gallery. 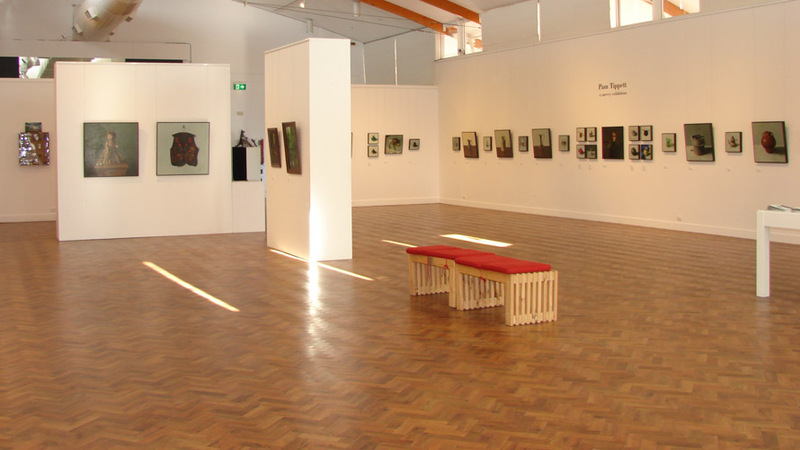 Goulburn Regional Art Gallery is administered by Goulburn Mulwaree Council. Since 1990 the Goulburn Regional Art Gallery has been situated in a purpose-built 200sq m Phillip Cox designed building at the Civic Centre, but originally the gallery was located at 260 Sloane Street, in the old police station and courthouse. It is the largest and only regional art gallery within a 100 km radius. Its permanent collection includes more than 300 works, representing a diverse and rich range of artists from the surrounding region. Less than an hours drive from the national capital, Canberra and the Southern Highlands the Gallery is part of the Goulburn Mulwaree Shire’s rich cultural facilities that includes the Waterworks Museum, the Kenmore Hospital Museum, St. Clare Museum and the Rocky Hill War Memorial. Goulburn Regional Art Gallery has curated many exhibitions that have addressed significant environmental issues that not only concern the local community but issues that have a broader impact on society in general. Its primary roles are to promote and develop contemporary regional art and craft practice, and to provide a visual art and craft educational resource for the region. It has an annual exhibition program that focuses on regional practice, incorporating a broad range of disciplines and media. Over the past 11 years it has toured 13 of its exhibitions nationally to over 100 galleries, and since 1999 has toured 3 exhibitions throughout the region and Australia. Its extensive public program includes workshops for children and youth and for adults with disabilities, an outreach program for rural and isolated pre-school and primary schools, and a range of programs for regional schools.